The National African American Insurance Association (NAAIA) is dedicated to empowering African-American insurance professionals. 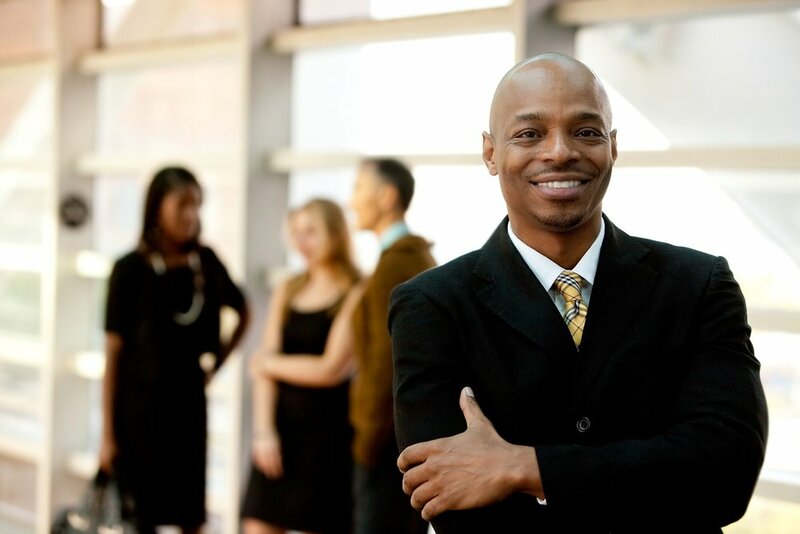 We are dedicated to empowering African-American insurance professionals. The National African American Insurance Association (NAAIA) was organized to create a network among people of color and others employed in or affiliated with the insurance industry. The association currently has 15 chapters, with 2 others in development, throughout the nation and its members represent every sector of the industry. Pooling this wealth of talent contributes significantly to the association and its members through the sharing of professional knowledge, information and experiences. NAAIA attempts on a continuous basis to promote and enhance professionalism in a manner that leads to industry recognition and career opportunities for its members. NAAIA New York Chapter Board Member Omar J. Powell honored by the Brothers of the Eta Theta Lambda Chapter of Alpha Phi Alpha Fraternity, Inc. The value of resources available to you with a NAAIA Membership are endless!